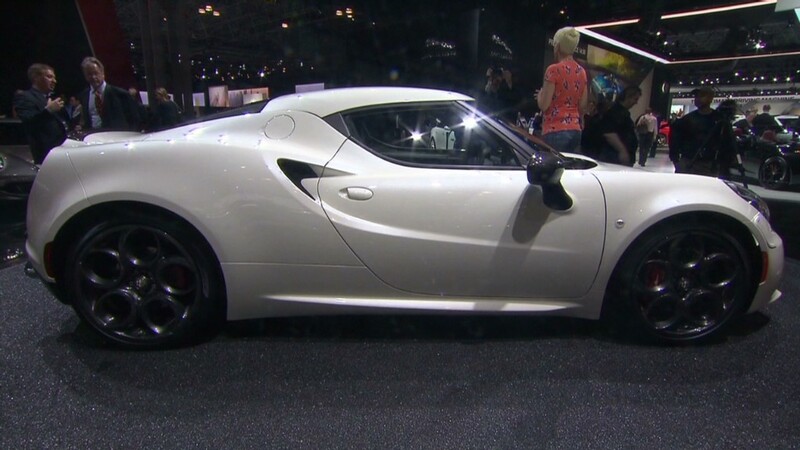 Following a nearly 20 year absence Alfa Romeo is returning to the United States market with the 4C, an exotic-looking two-seat sports car that made its American debut at the New York Auto Show. Alfa's return has been seriously discussed ever since the brand's parent company, Fiat, rescued Chrysler from bankruptcy in 2009. Strictly speaking, Alfa did make a minor U.S.-market re-entry with the pricey Alfa Romeo 8C in 2008. Only about 100 of those cars, with prices starting around $260,000, were ever sold in North America. The 4C is a much more attainable car that Alfa plans to sell in far more serious numbers. When it goes on sale here in June, the 4C will initially be available in a special "Launch Edition" that will come in one of three colors, two shades of red and one white. Only 500 of those will be sold at prices around $70,000. Those who can wait until autumn will get a broader range of color choices and prices that start at about $54,000. The 4C is powered by a 237-horsepower turbocharged 4-cylinder engine mounted behind just behind the seats. 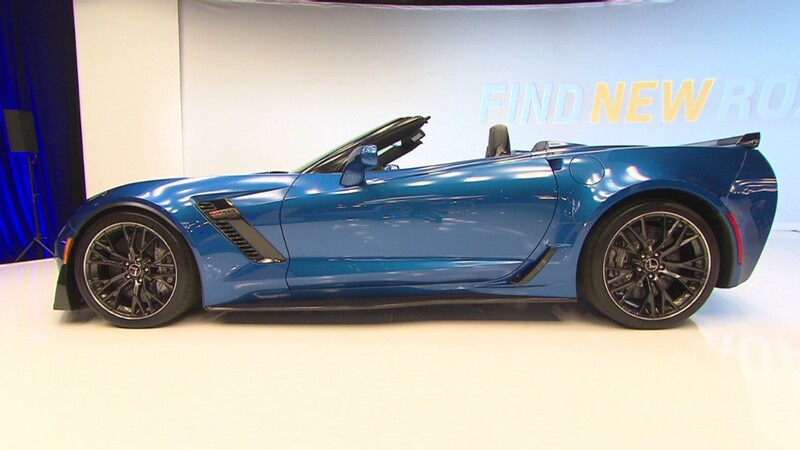 It has a 6-speed automatic transmission engineered for quick, sporty gear shifts. To save weight, the 4C's body is made from aluminum, carbon fiber and special composite materials. The car has a top speed of 160 miles per hour and can go from zero to 60 in about 4.5 seconds. The 4C will be sold through specially selected Fiat and Maserati dealers. Like Alfa Romeo, Maserati is also part of the new Fiat Chrysler Automobiles. So far, there's no word if any other Alfa Romeo models might come to the U.S.